I’m super excited to be hosting another Favorite Fives link party today! I’m joining my friends Debbie from Chatham Hill on the Lake and Lisa from The Purple Hydrangea as a cohost. We’re sharing our Favorite Fives every 3rd Wednesday of the month, so scroll all the way down to enter! I have this book and just adore it. 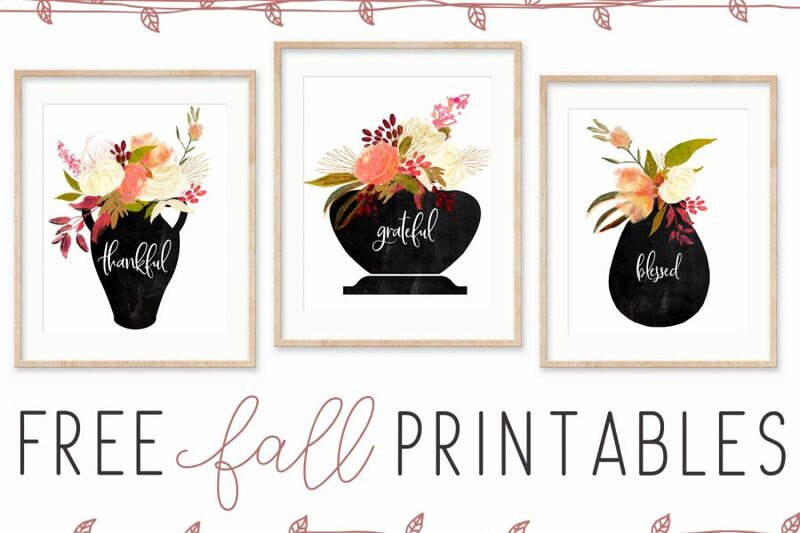 It is written by The Nester (otherwise know as Myquillyn Smith) and she runs the popular blog The Nesting Place. 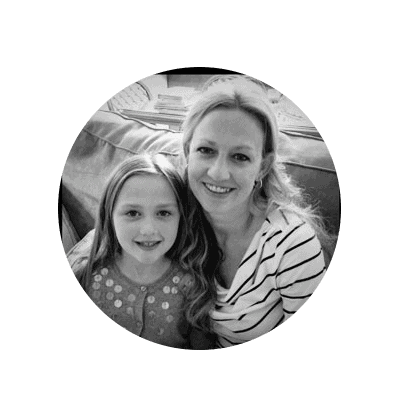 Her site also happens to be the first blog I ever read (way back in the dark ages of 2008 as my kiddos would call it.) I fell in love with her use of window “mistreatments.” You mean I can just clip raw fabric up on my windows for curtains and no one will haul me to jail? I don’t have to hire a seamstress to sew on the pom-pom trim – I can just glue it on with my glue gun? Her motto It doesn’t have to be perfect to be beautiful perfectly sums up my new found design attitude. If I wait until my house is perfect, I will miss out on the beauty of today. 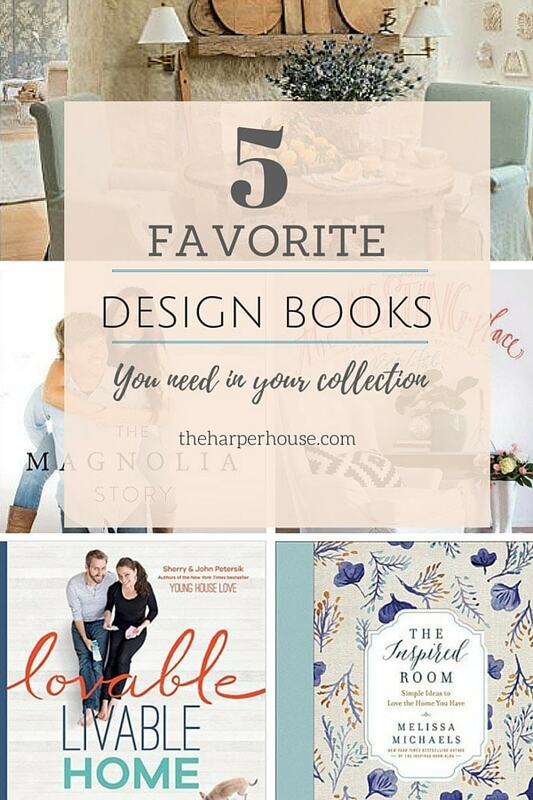 The book is filled with tons of imperfectly perfect ideas for your home. I highly recommend it! 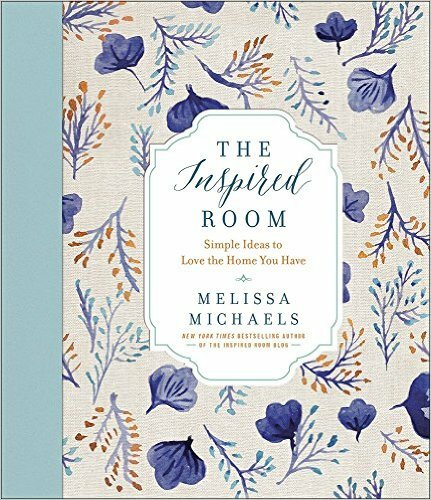 Next on my list is this book written by Melissa Michaels who owns the popular blog The Inspired Room. She has such a lovely writing style and shares my love of white shiplap walls, colorful accessories, and being content with what you have. 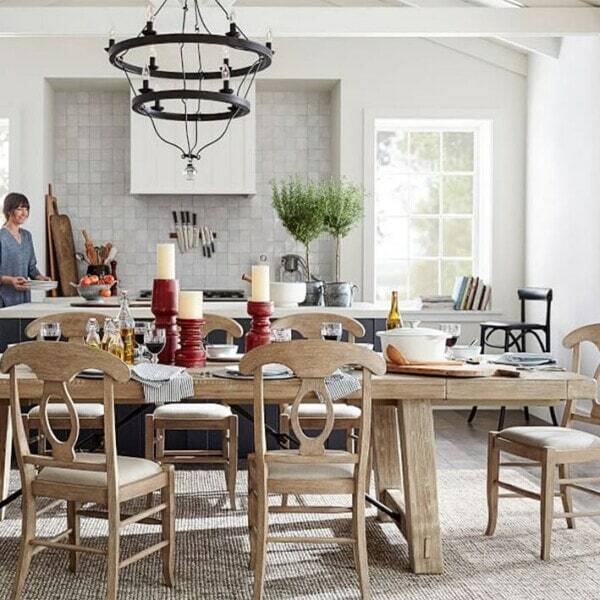 She encourages us all to love the home you have. Check out this beautiful book here. 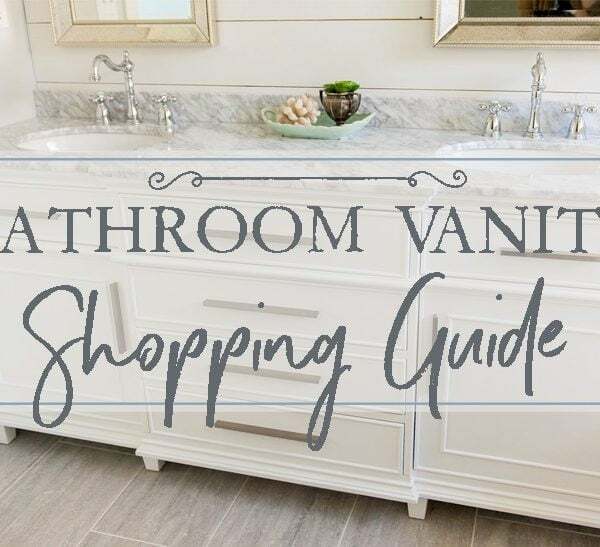 If you love sunbleached limestone walls, warm wood tables & floors, and loads of comfy slip-covered seating – you will definitely want to add this book to your collection. 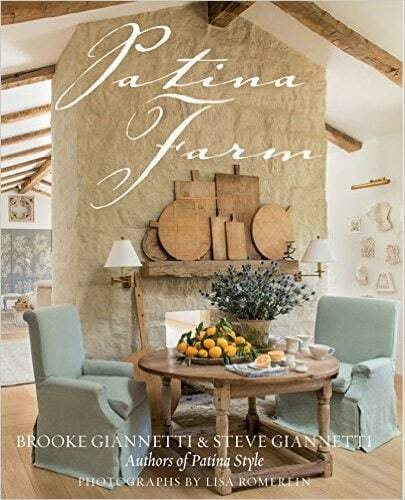 Patina Farm was written by husband and wife design duo Steve and Brooke Giannetti. Steve is an incredibly talented architect who designed Lada Gaga’s $22 million estate in Malibu. 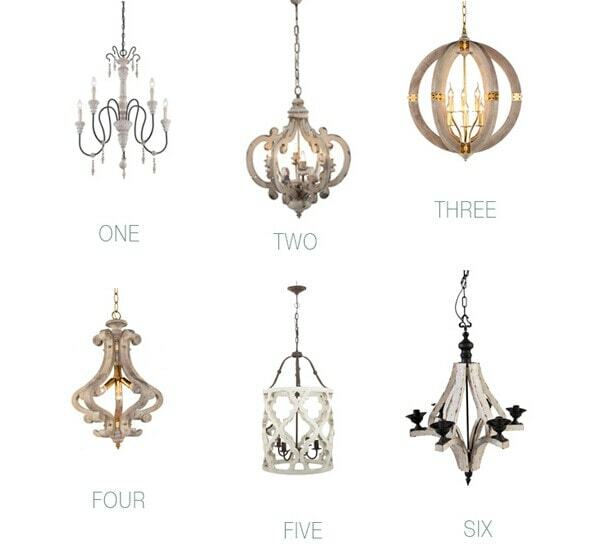 And Brooke is an interior designer who also writes a gorgeous blog at Velvet & Linen. Your eyeballs are in for a total feast with this beautiful book. 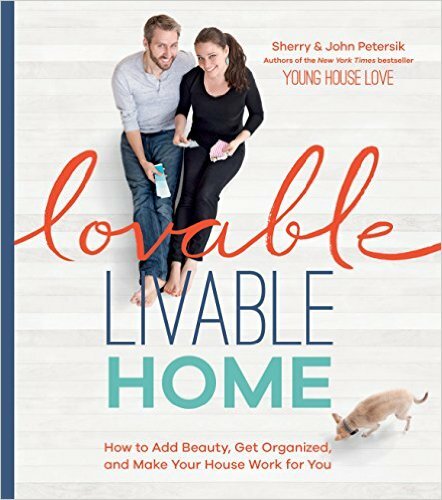 Written by Sherry & John Petersik, Lovable Livable Home teaches us how to create a beautiful functional home, even in the midst of toddler and pet pandemonium. I stumbled onto Sherry & John’s blog Young House Love shortly after I found Nesting Place back in 2008 and it was love at first read. They are funny, quirky, and not bad at DIY either – just my kind of people! They’ve since taken a step back from their blog to focus on their books & product design, but host a podcast now. Check it out here. 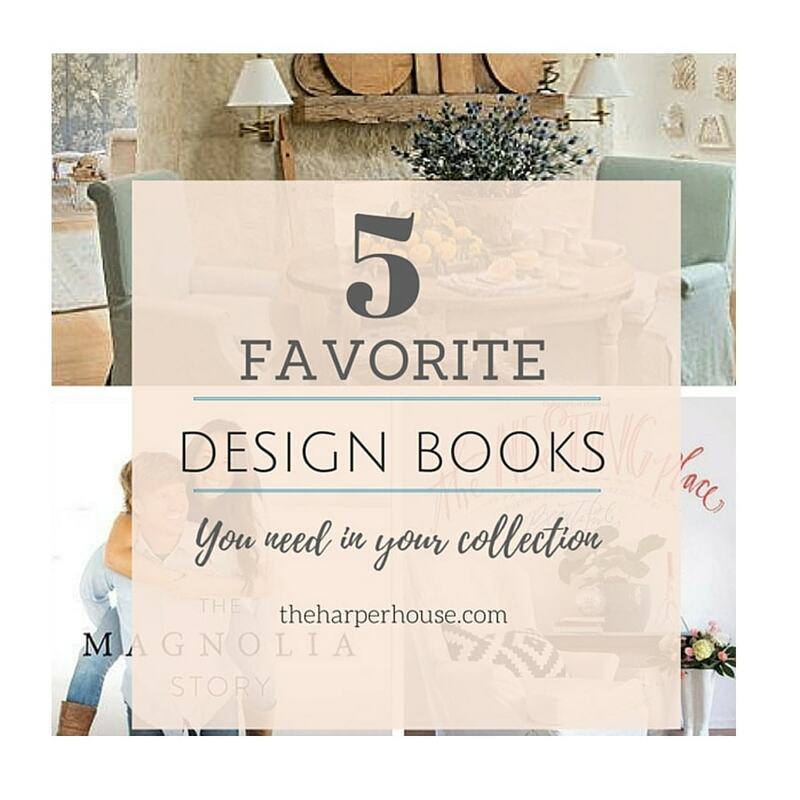 There’s my list of Five Favorite Design Books. What are some of your favorites? Leave a comment below or find me on Facebook or Instagram. 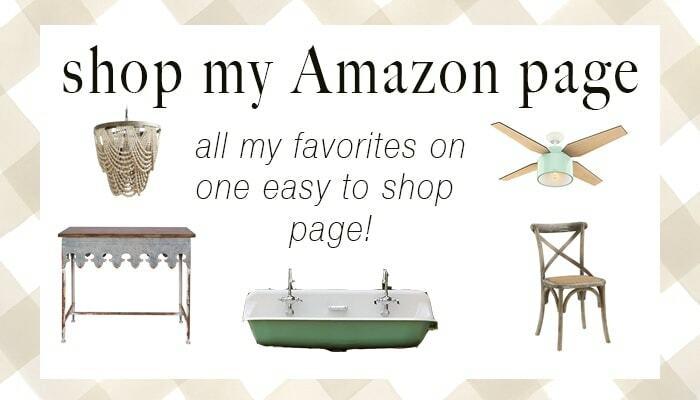 **this post contains affiliate links for your convenience. By clicking on these links I may make a small commission at no extra cost to you. Thanks for supporting my blog! You know Christy, these are my favorite kind of posts because I love to read and as a decorator I love these kind of books. I have heard of about 2 of them because I know at least one is by a fellow blogger but the other 3 are brand new to me. So thank you for sharing! 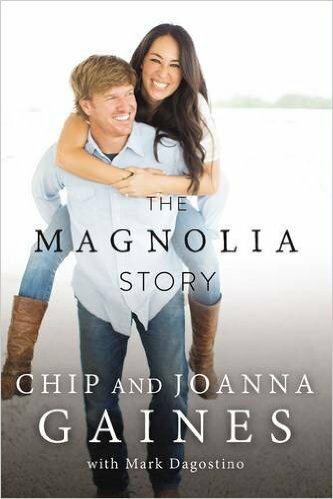 I can’t wait to read The Magnolia Story! This is a great list, Christy. 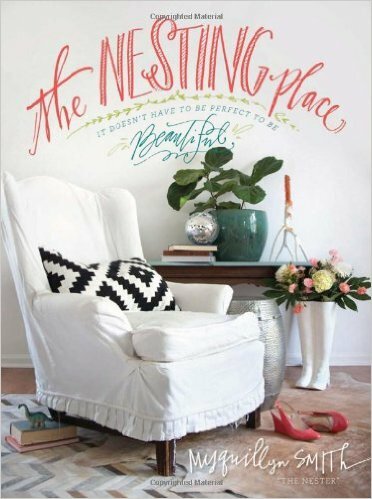 One of these days I will get around to reading The Nesting Place.